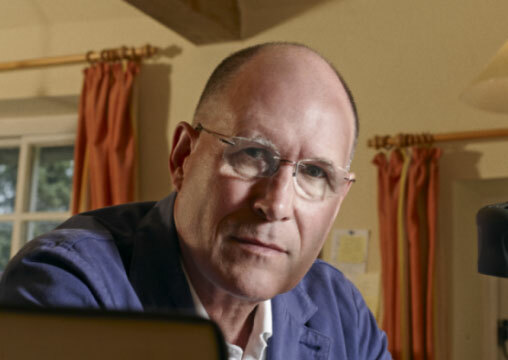 Two of William Nicholson’s screenplays—Shadowlands and Gladiator—have garnered Academy Award nominations. He is the author of five previous novels and lives in Sussex with his wife and three children. Visit his website, here.